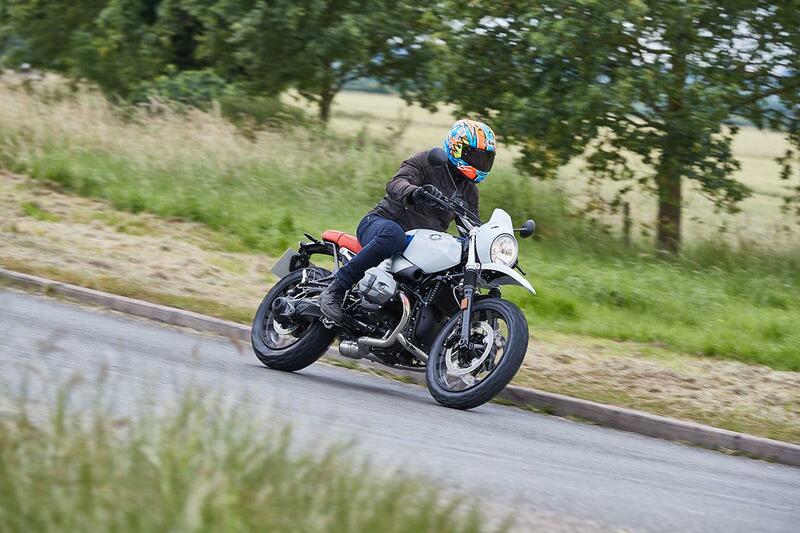 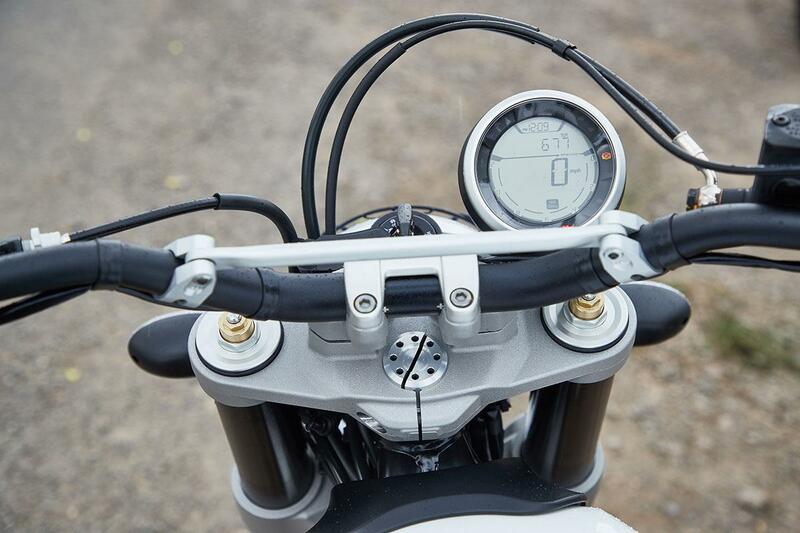 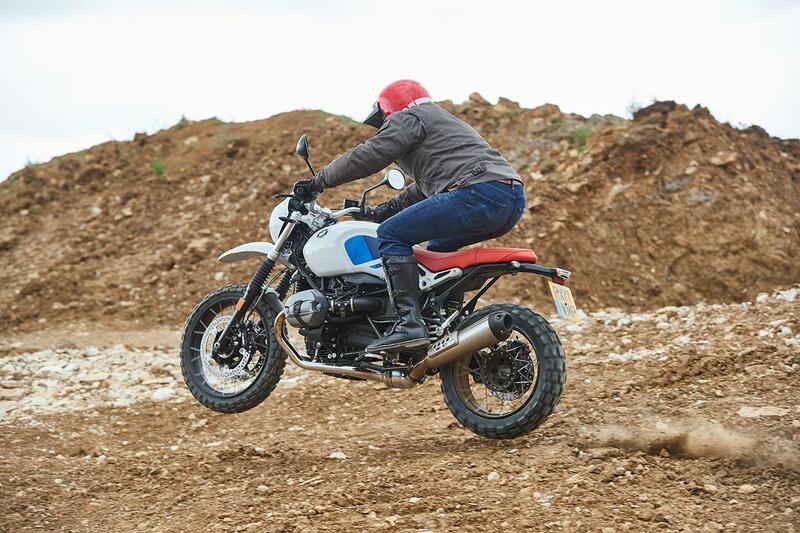 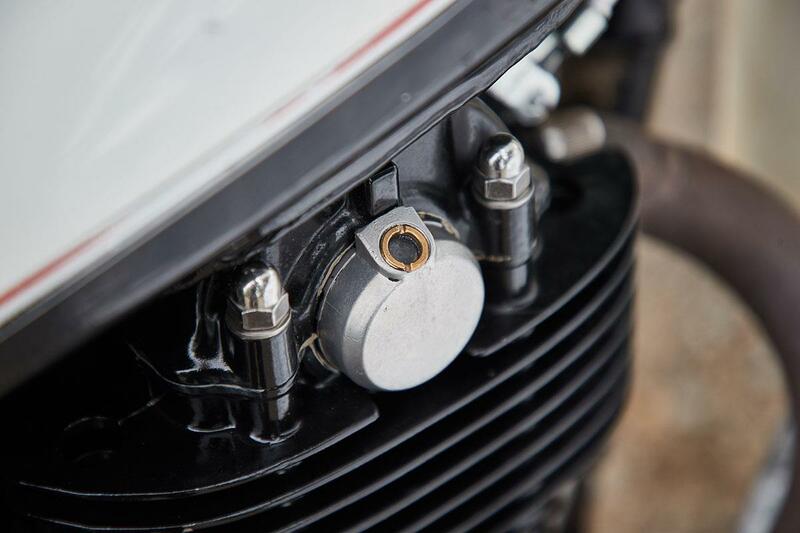 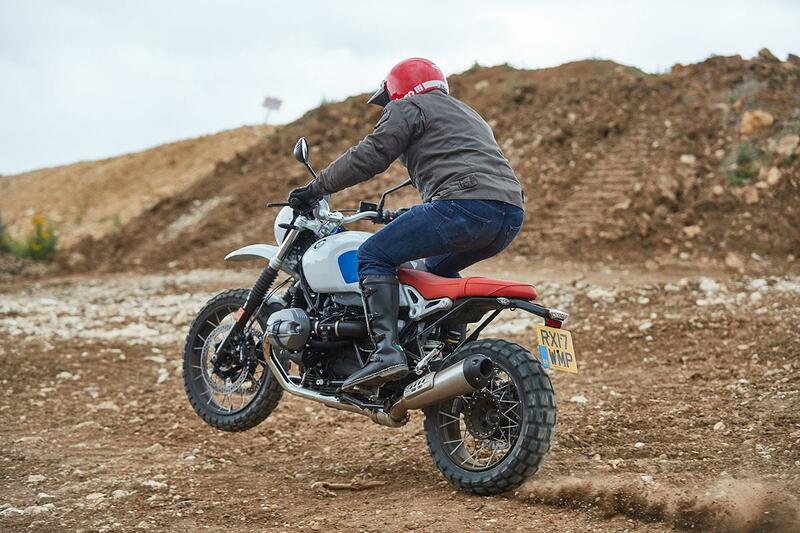 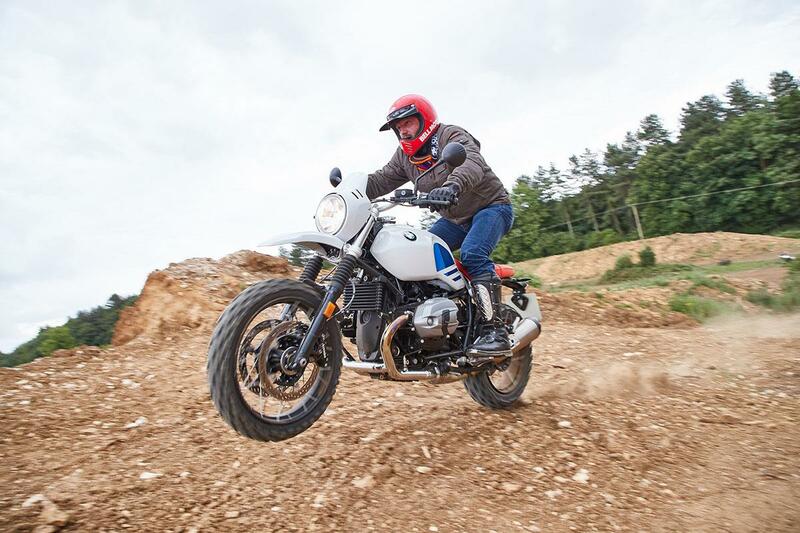 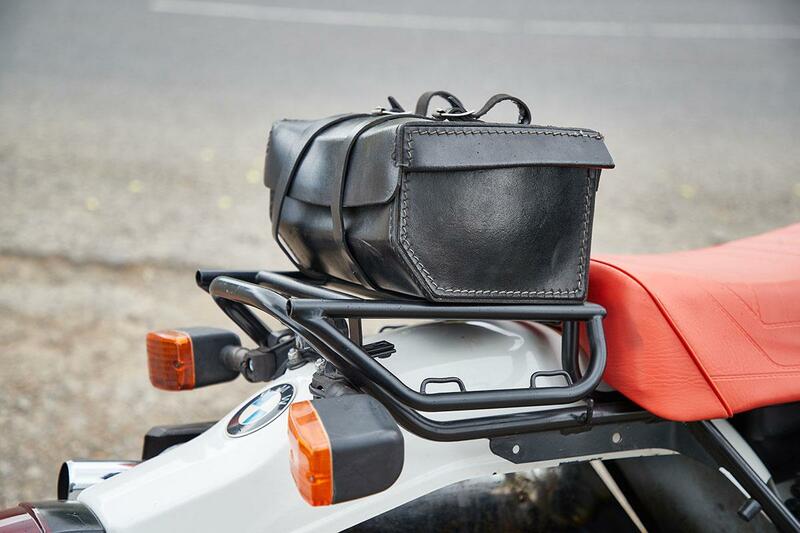 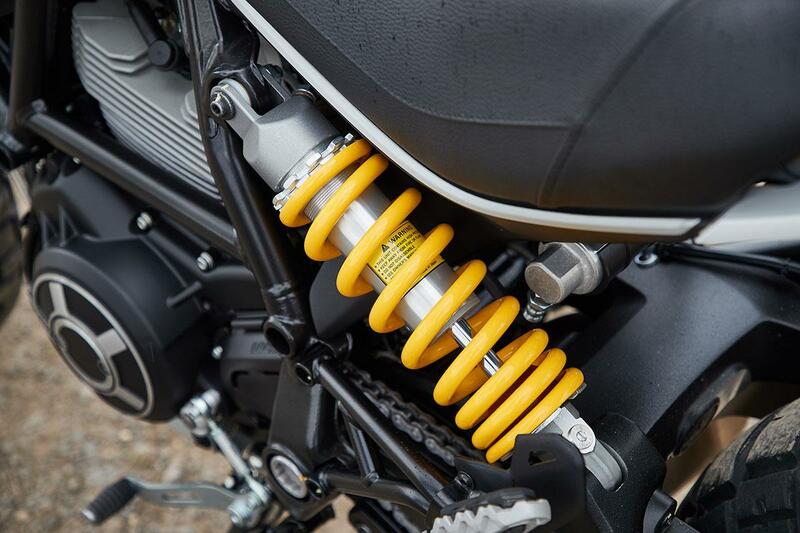 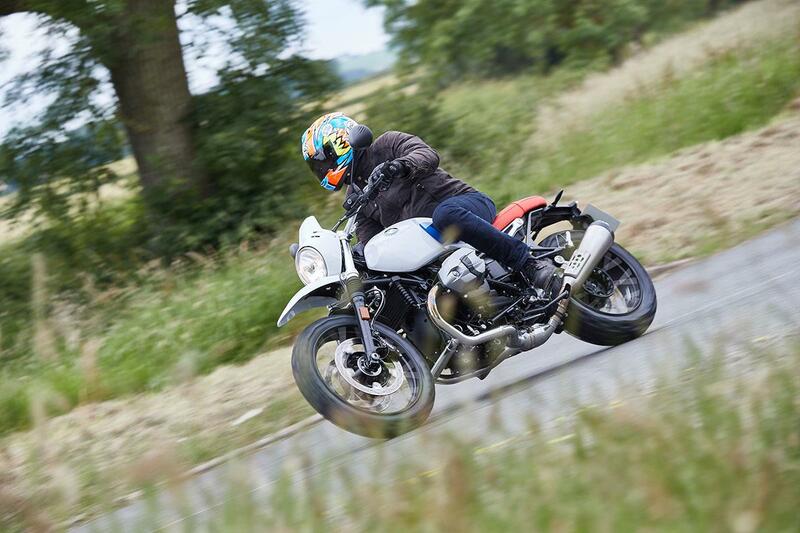 This year has seen the introduction of two new retro models that can really hack it on the rough stuff; the Ducati Scrambler Desert Sled and BMW R nineT Urban G/S. 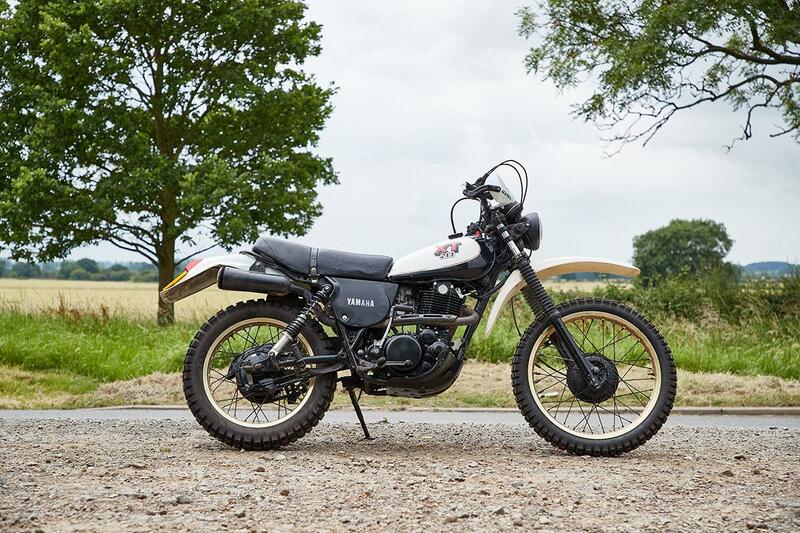 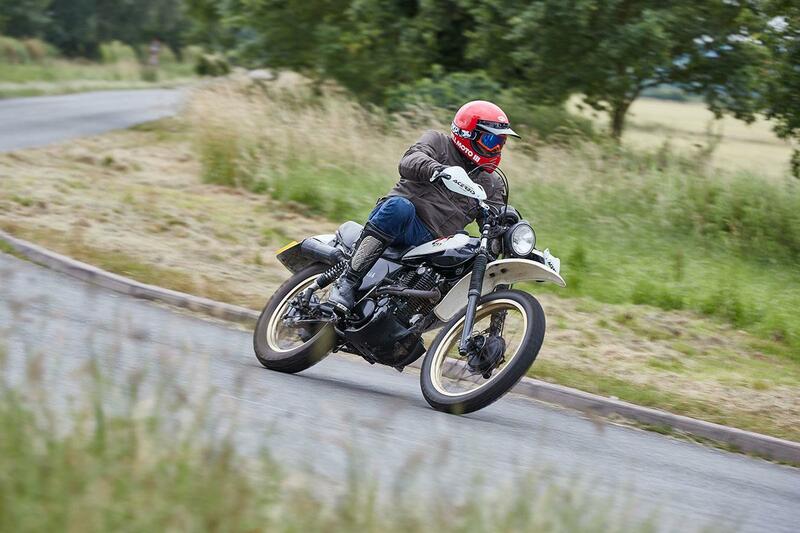 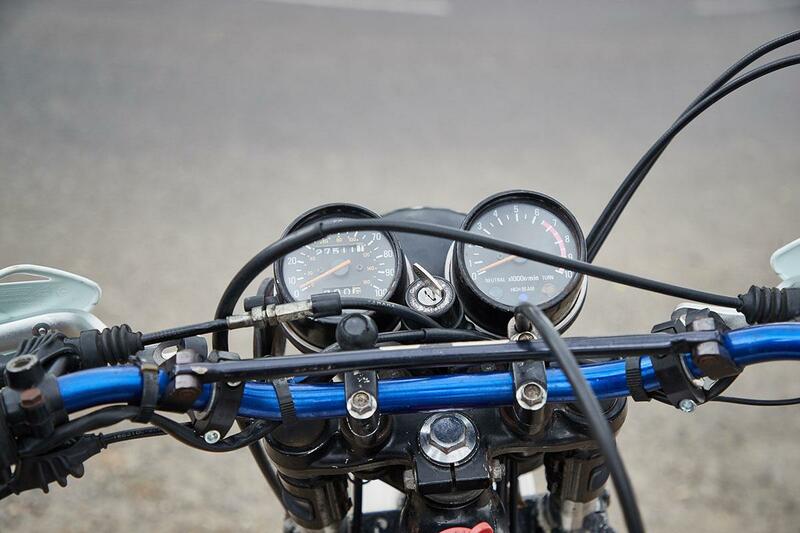 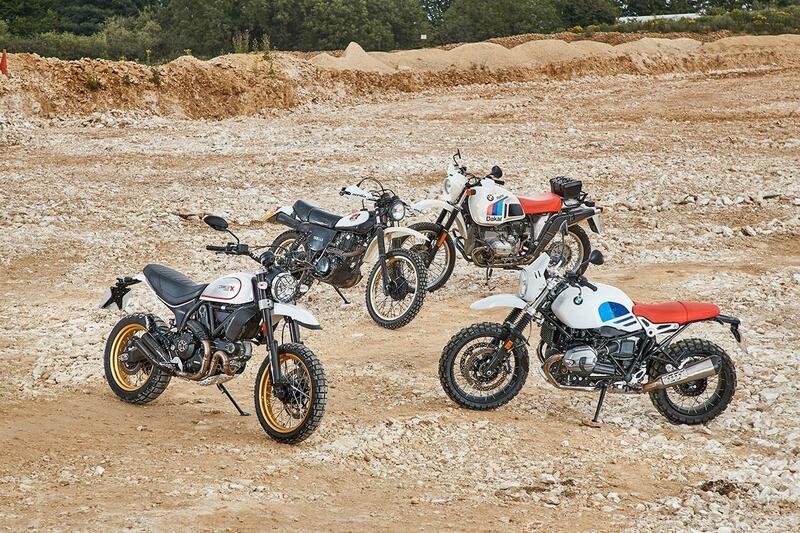 Rather than simply put the two bikes head-to-head, we figured we'd get some proper old off-road bikes involved. 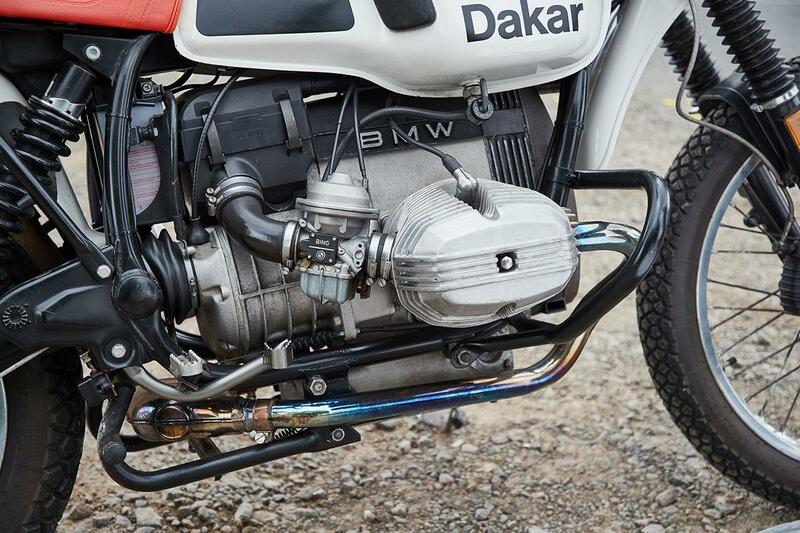 Alongside the BMW is a 1987 R80 G/S. 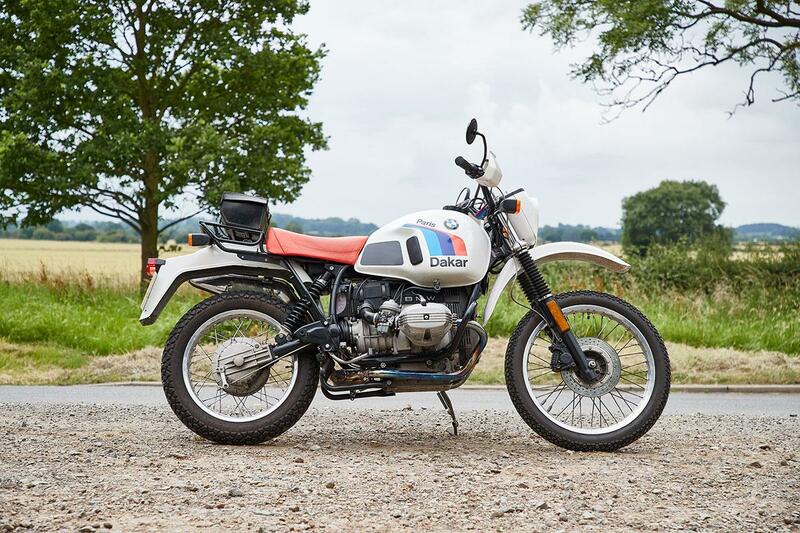 The original GS model and the bike that inspired today's retro BMW. 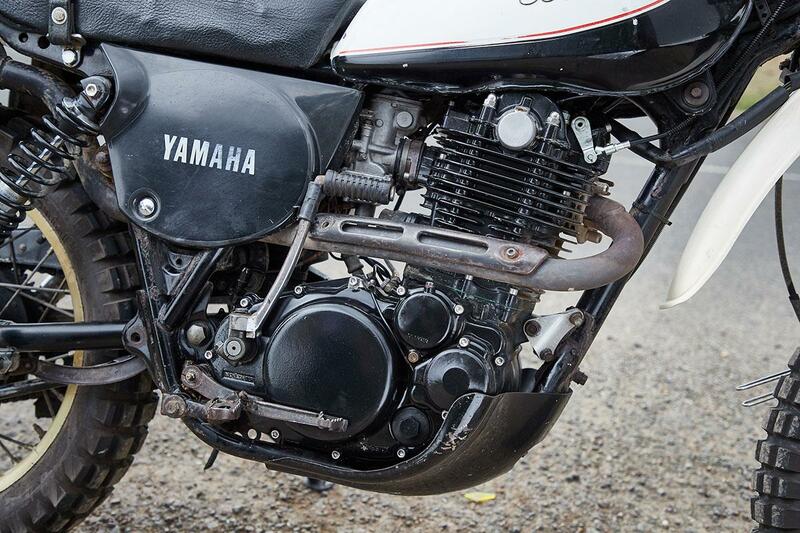 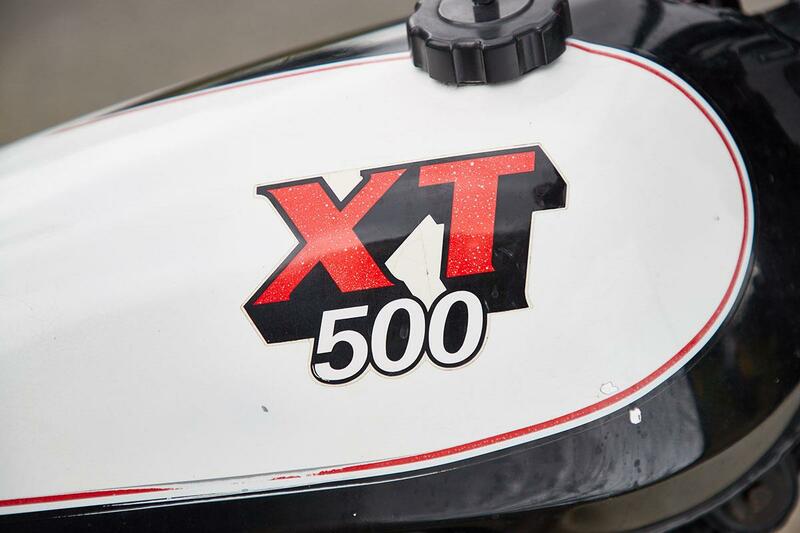 The second old timer is Yamaha's legendary XT500. 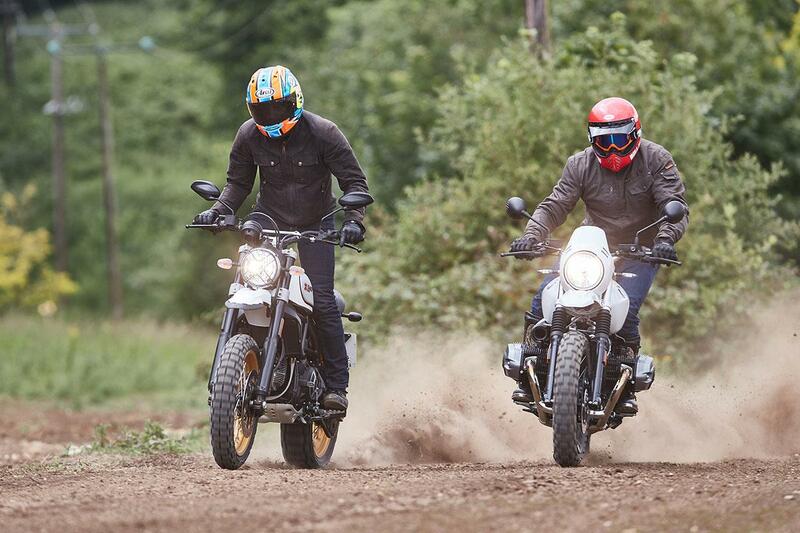 It's not quite the bike the Desert Sled was based on, but they look similar. 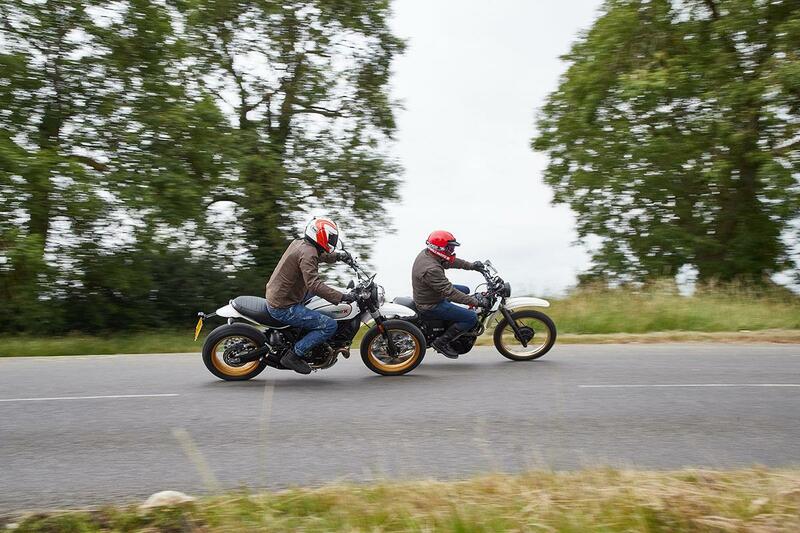 We didn't just ride the bikes on the road, either. 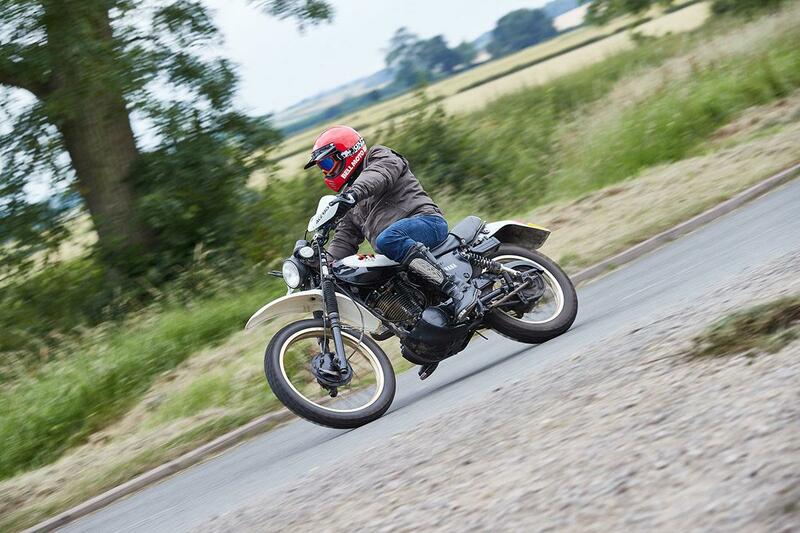 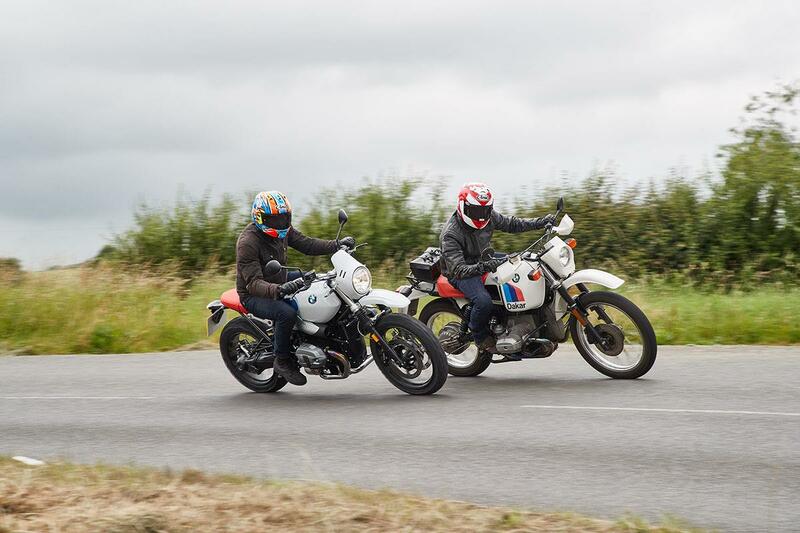 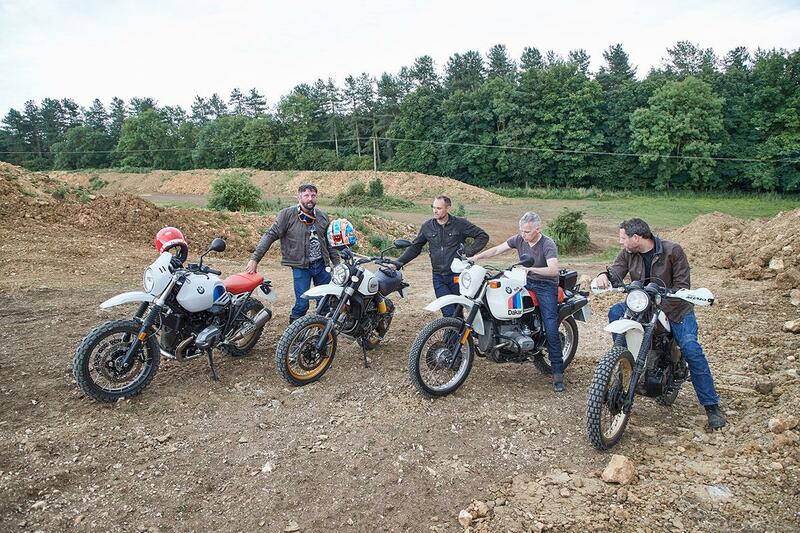 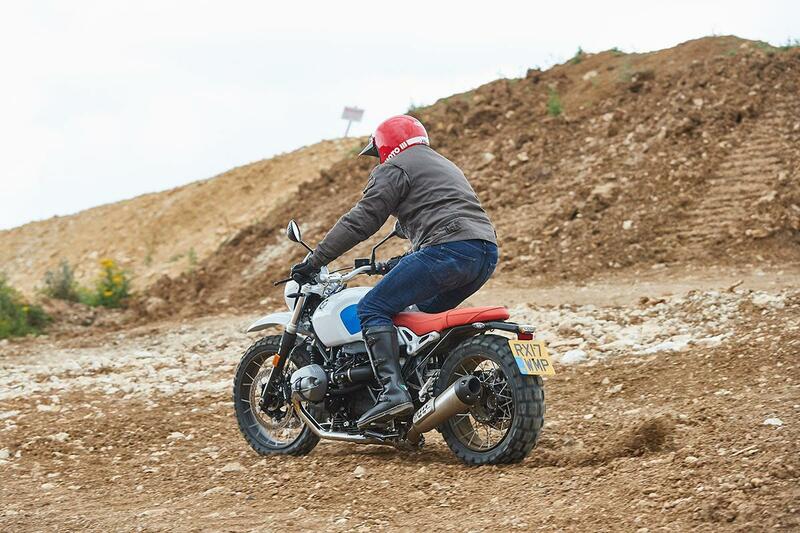 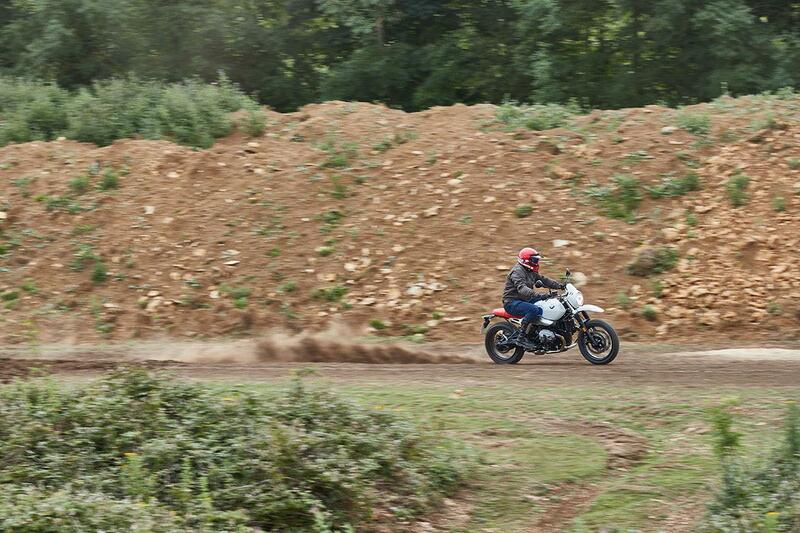 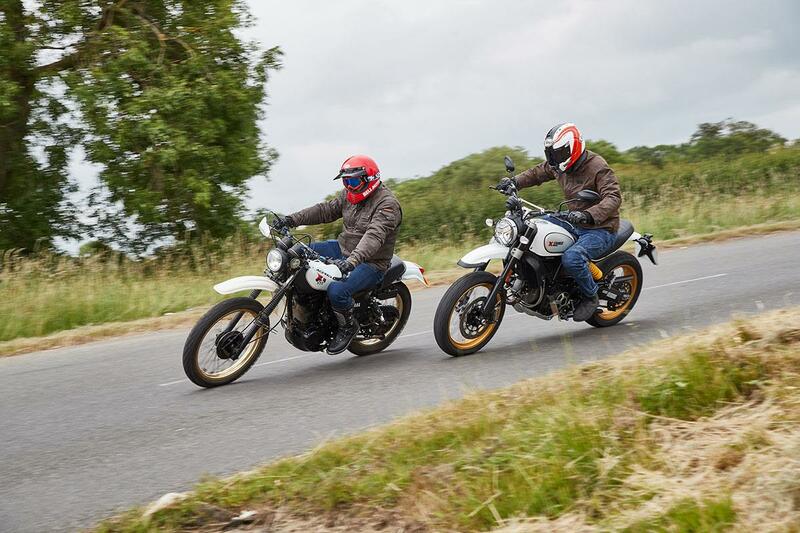 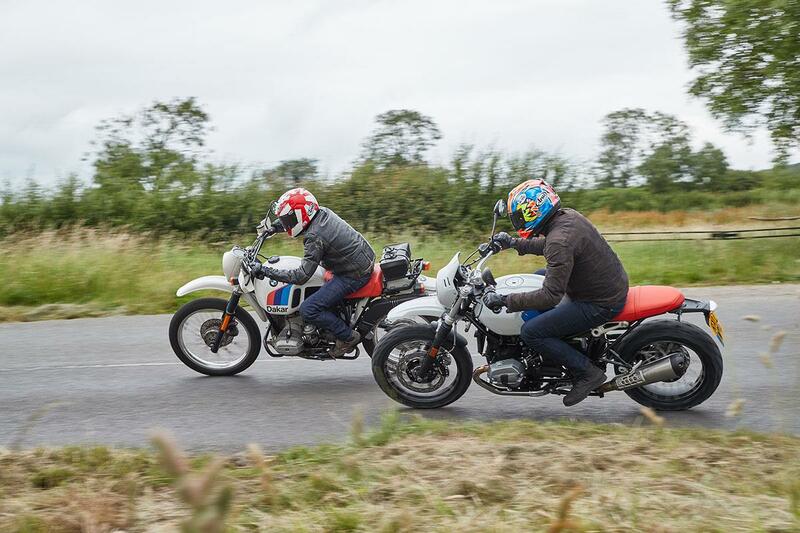 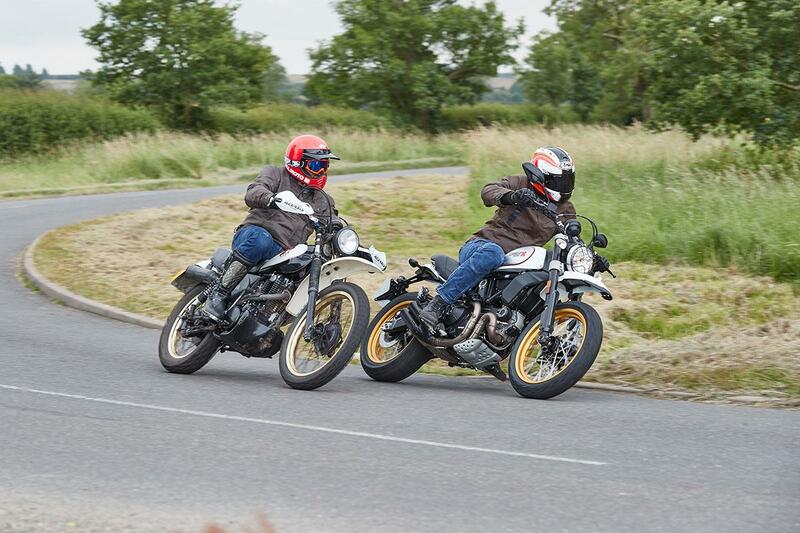 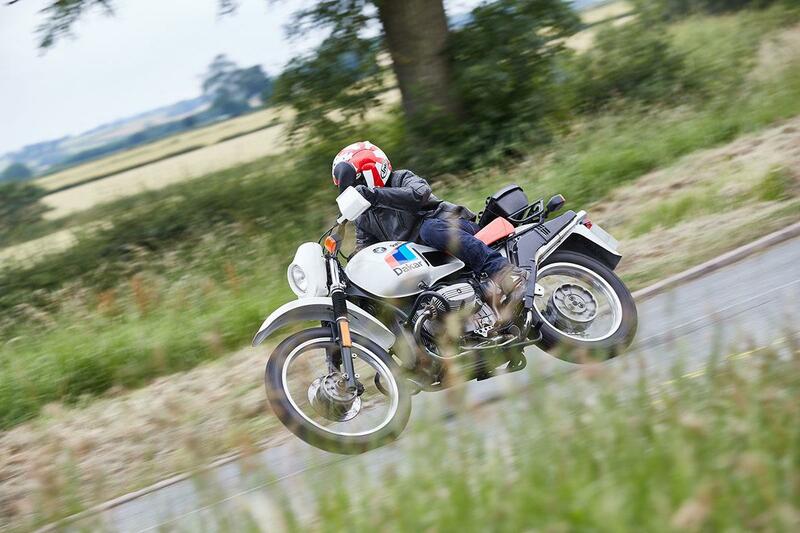 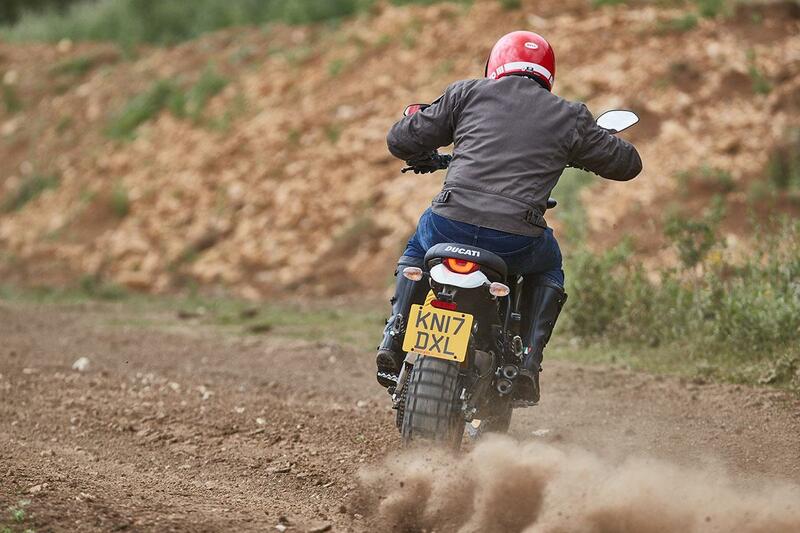 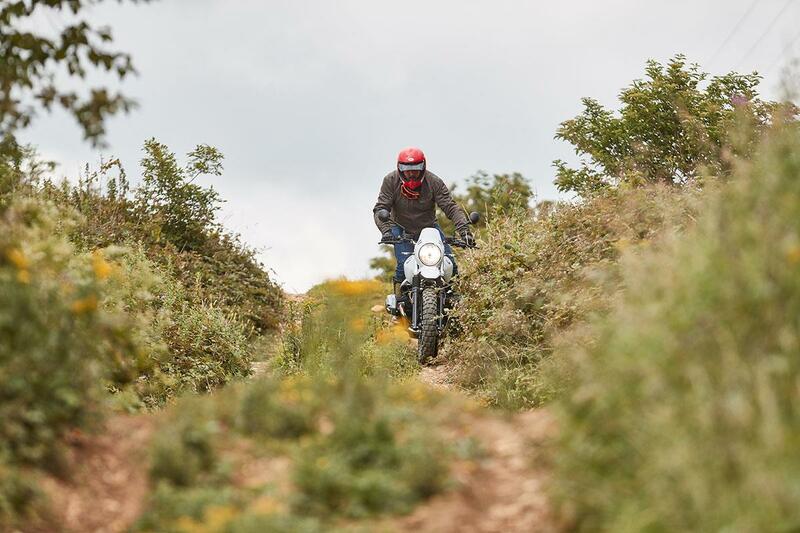 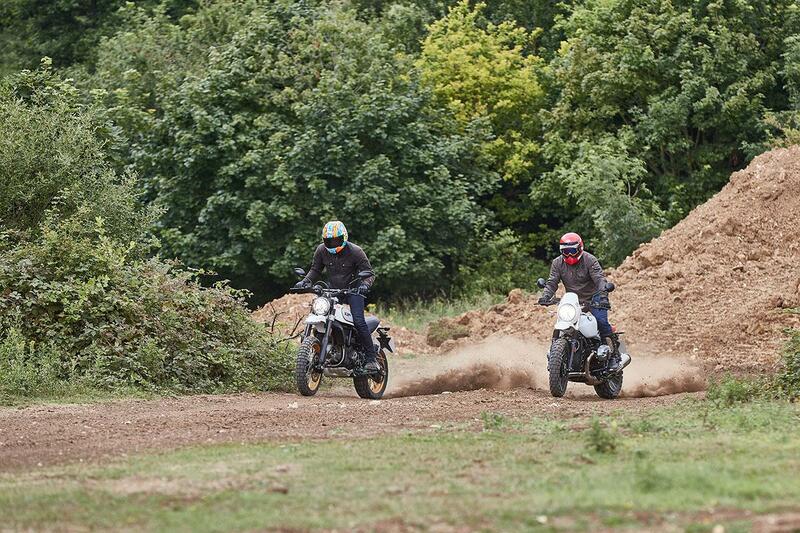 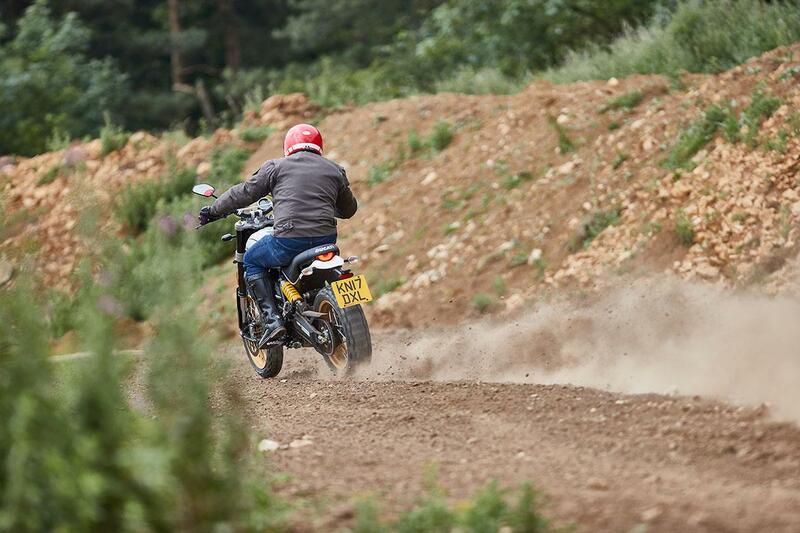 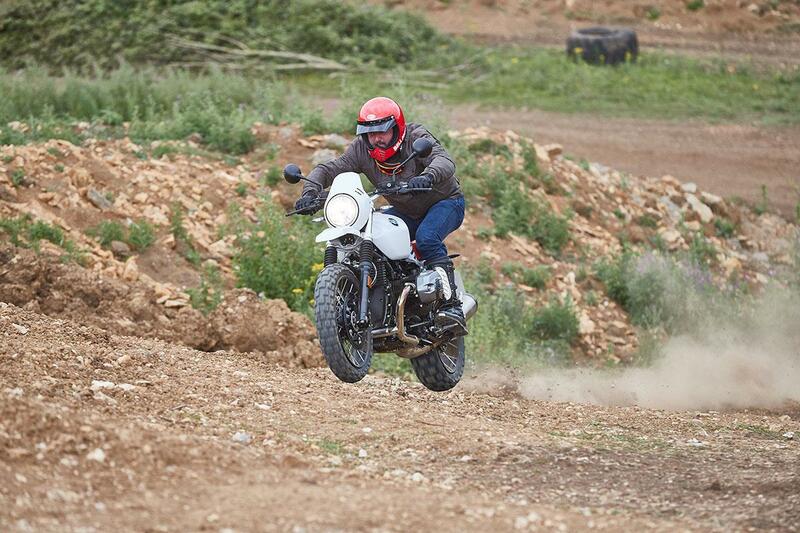 We put them through their paces off-road to see which of the modern machines is the retro off-road king. 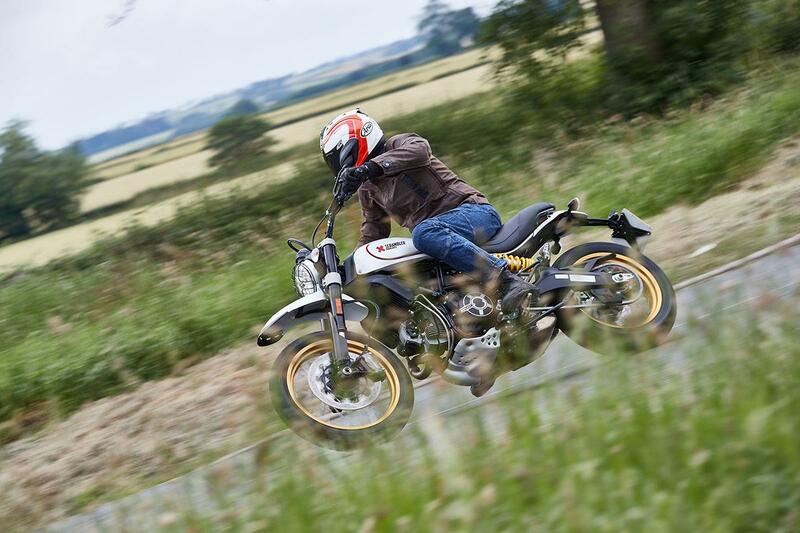 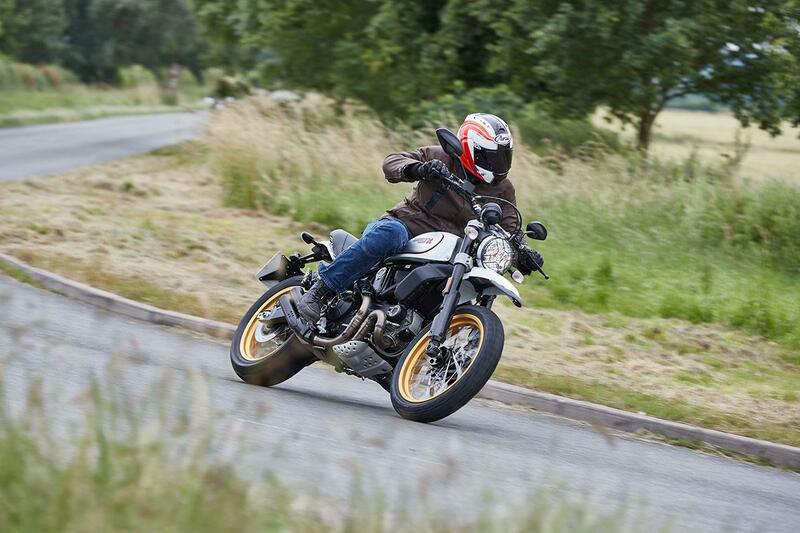 For the full results of the group test, pick up a copy of the July 12 issue of MCN. 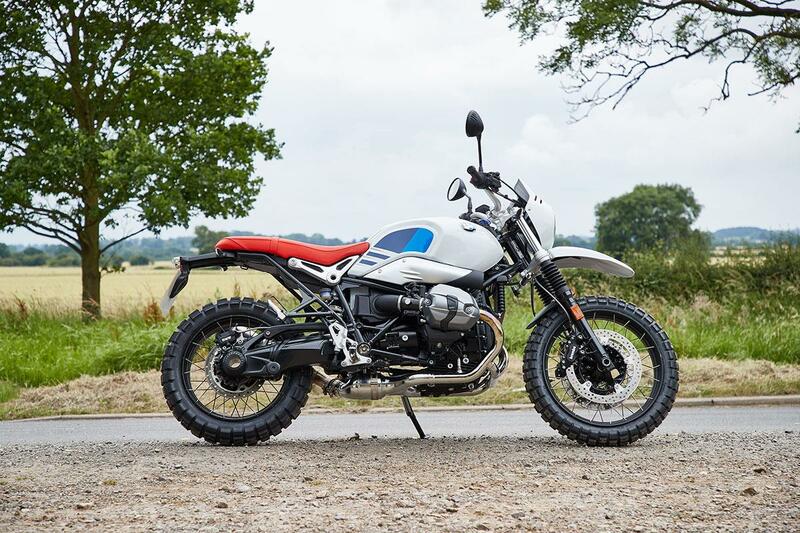 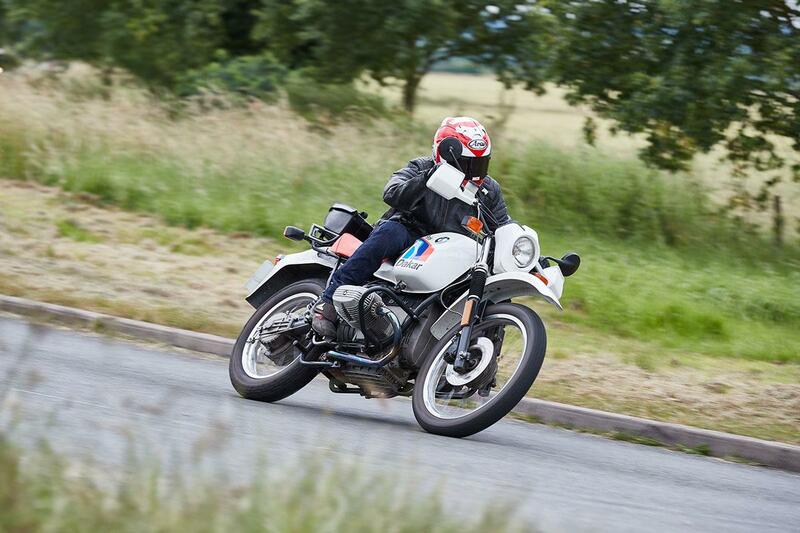 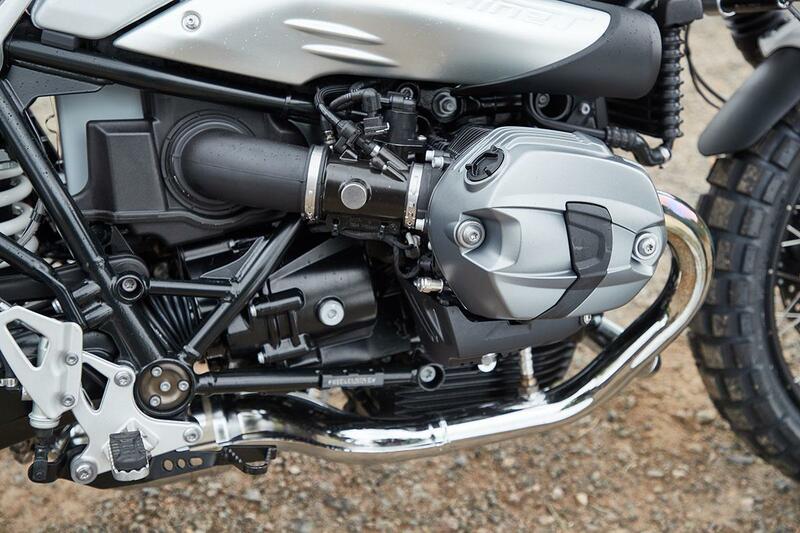 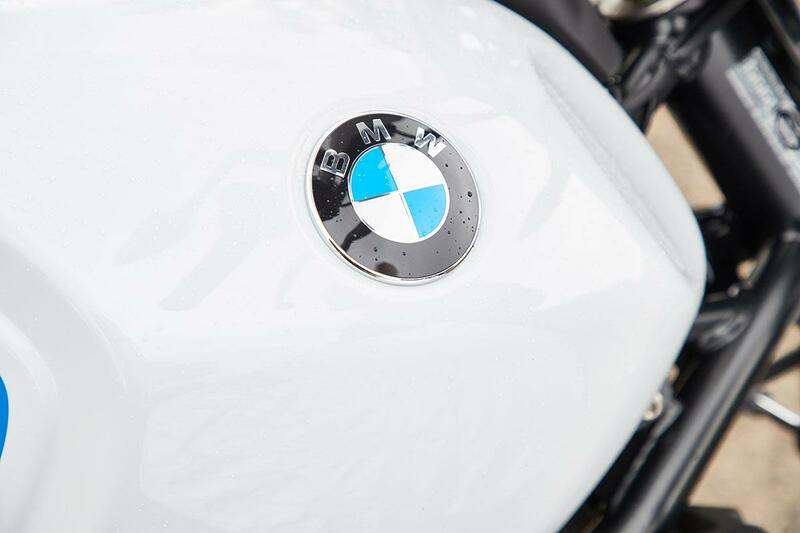 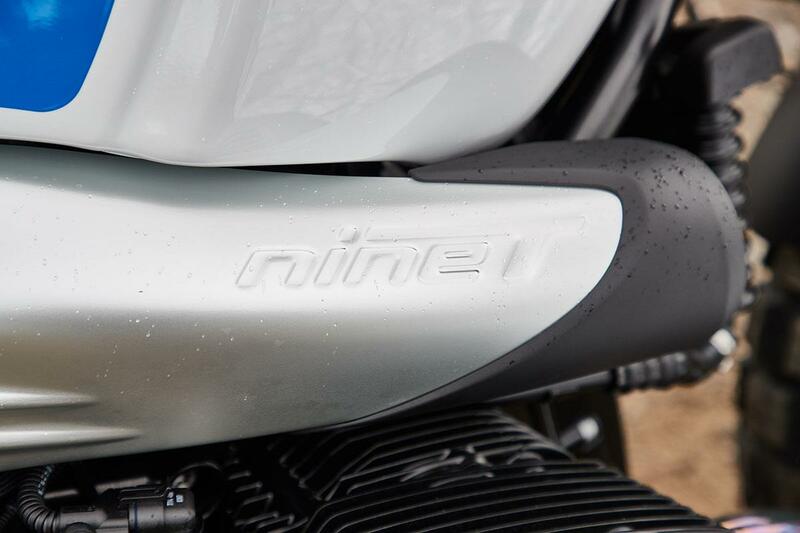 Based on BMW's R nineT, the new Urban G/S is styled to mimic the classic 80s R80 G/S. 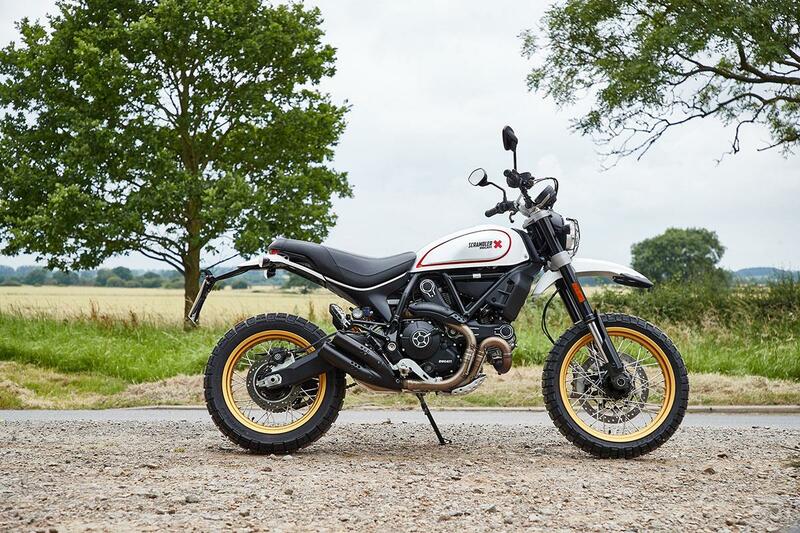 This is the £635 more expensive X model with spoked wheels, heated grips, LED indicators, chrome exhaust and a choice of road or off-road tyres. 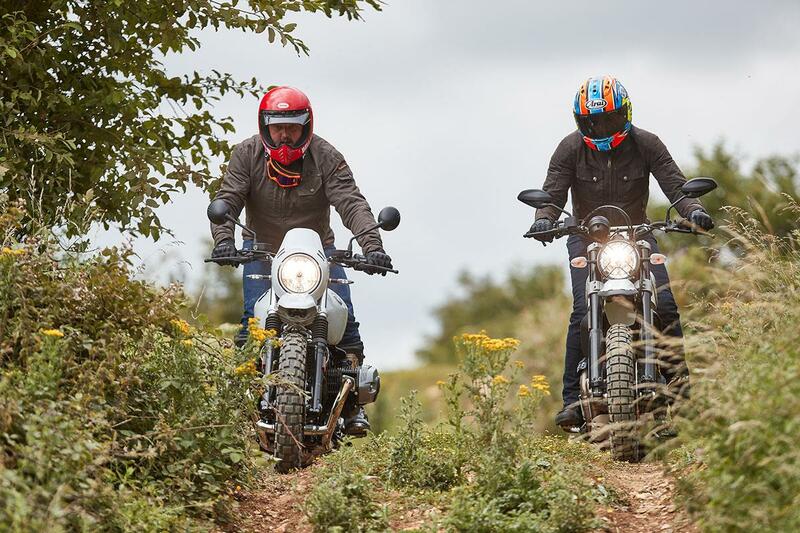 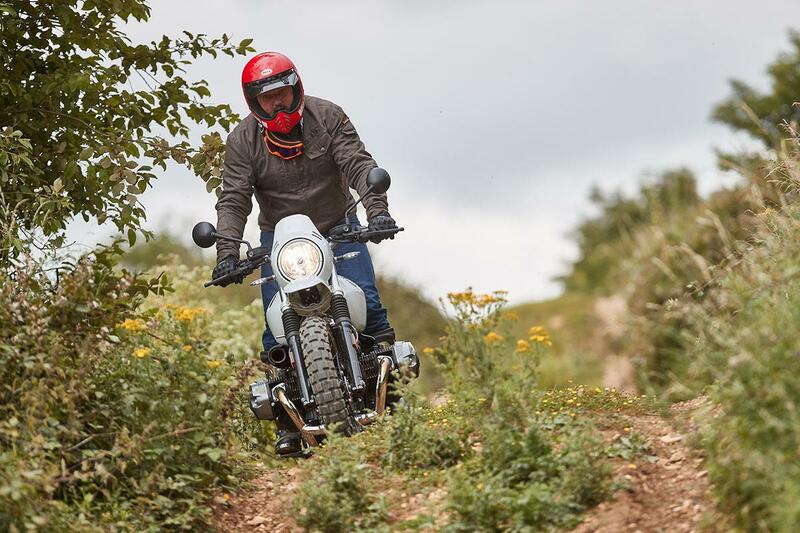 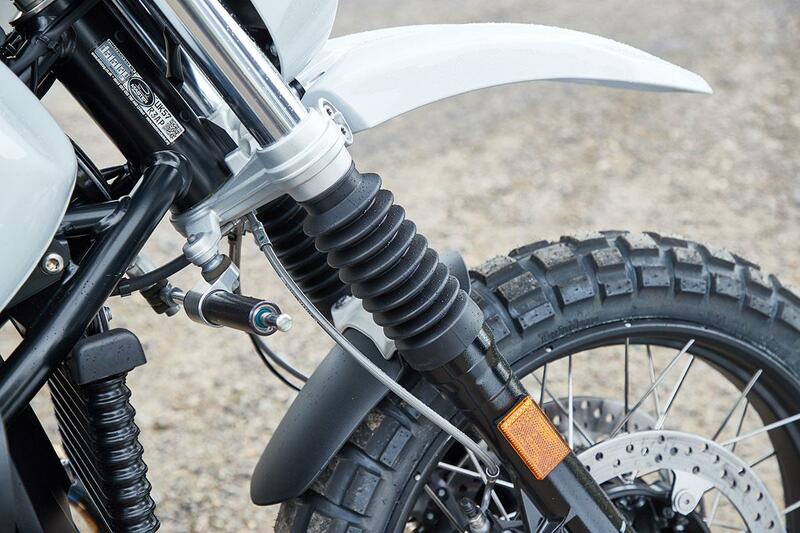 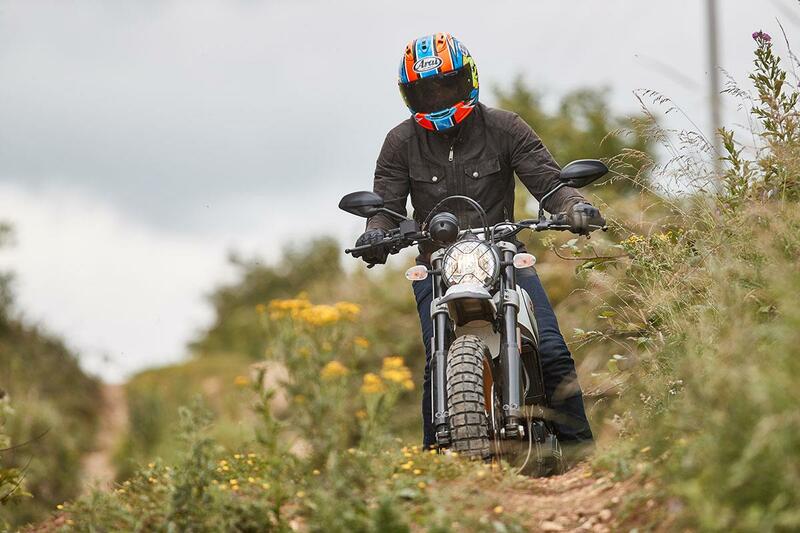 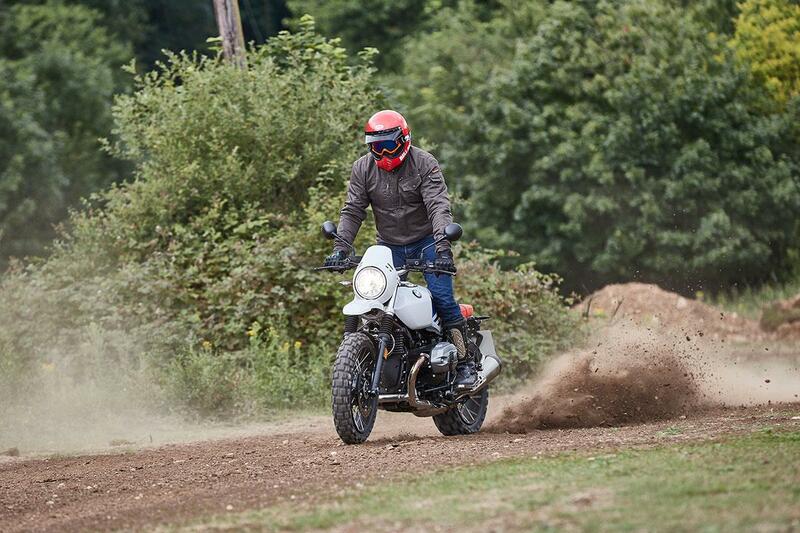 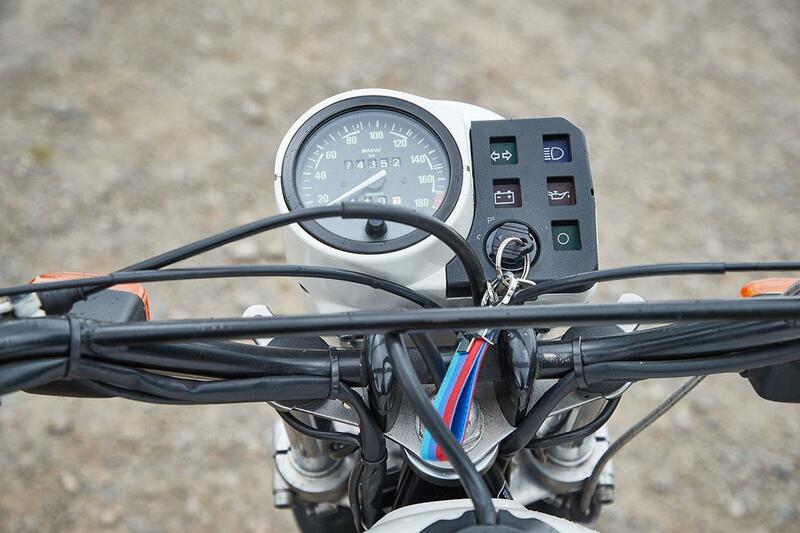 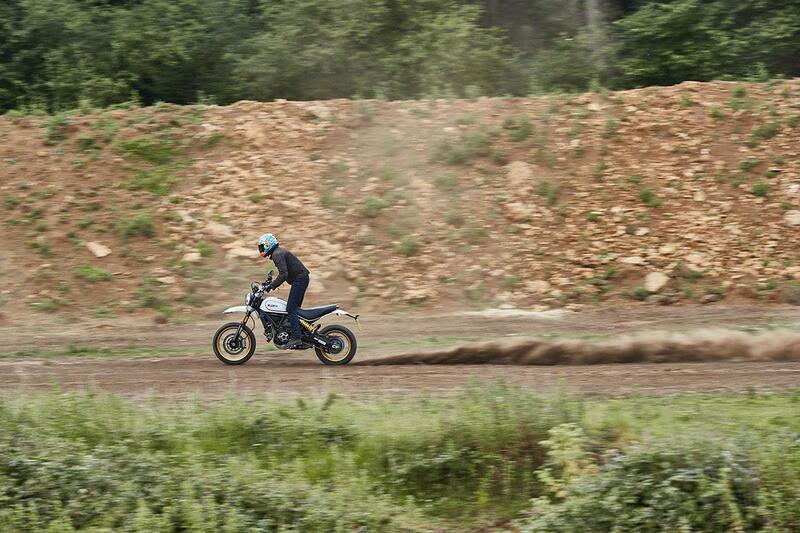 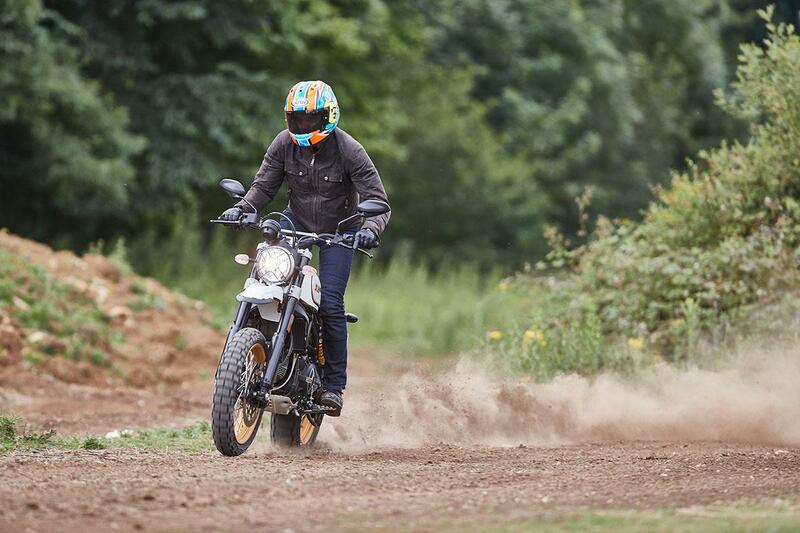 Launched this year the Desert Sled is the latest in the Scrambler line-up, but it's more than just a styling exercise. 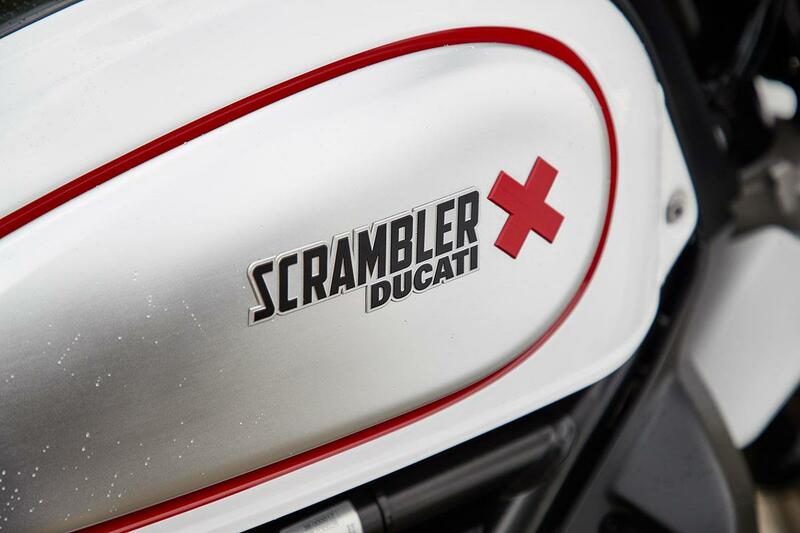 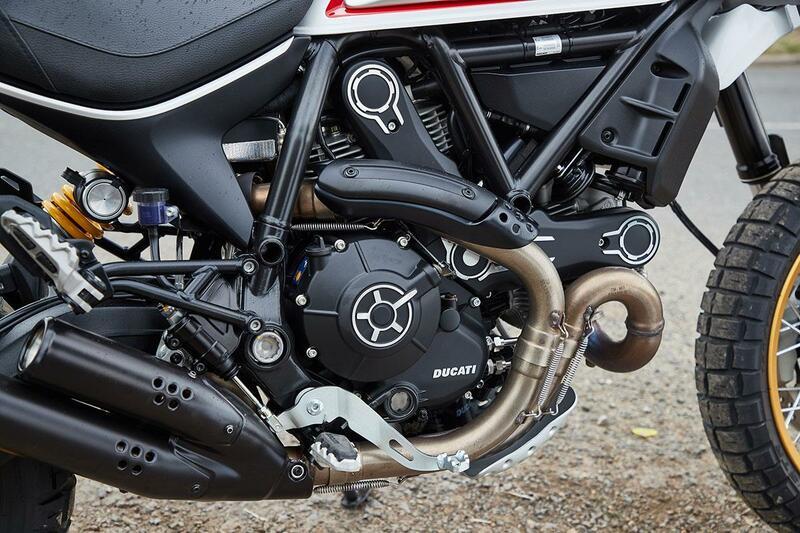 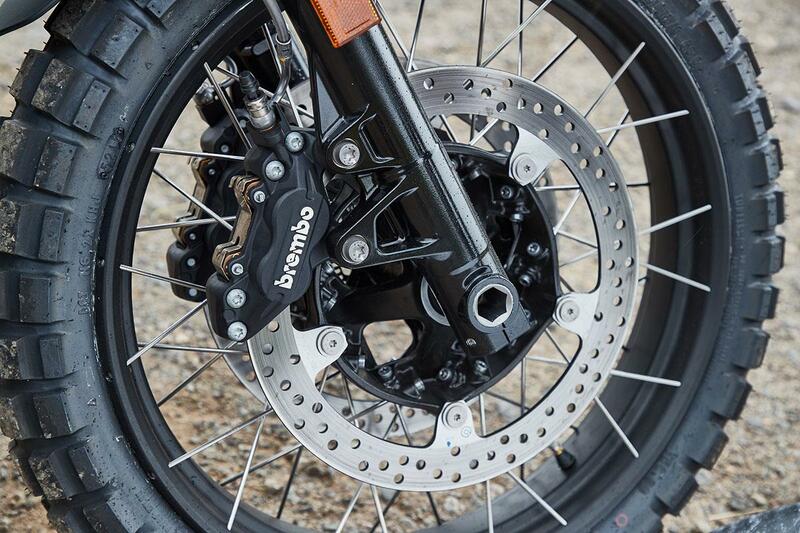 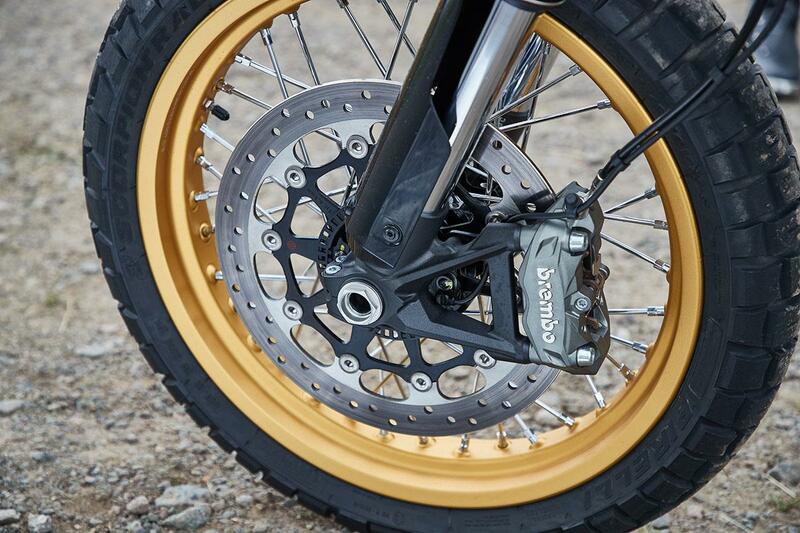 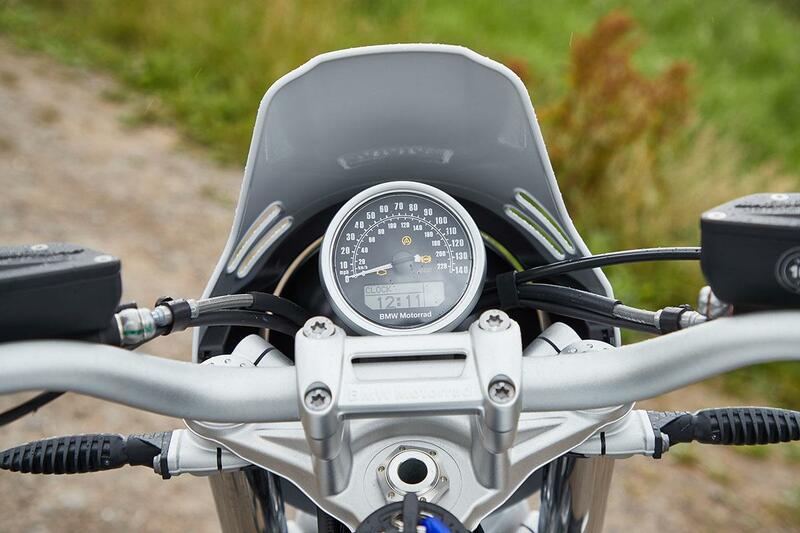 The Ducati has uprated, long-travel 46mm KYB forks and rear shock, a longer swingarm and a beefed-up frame. 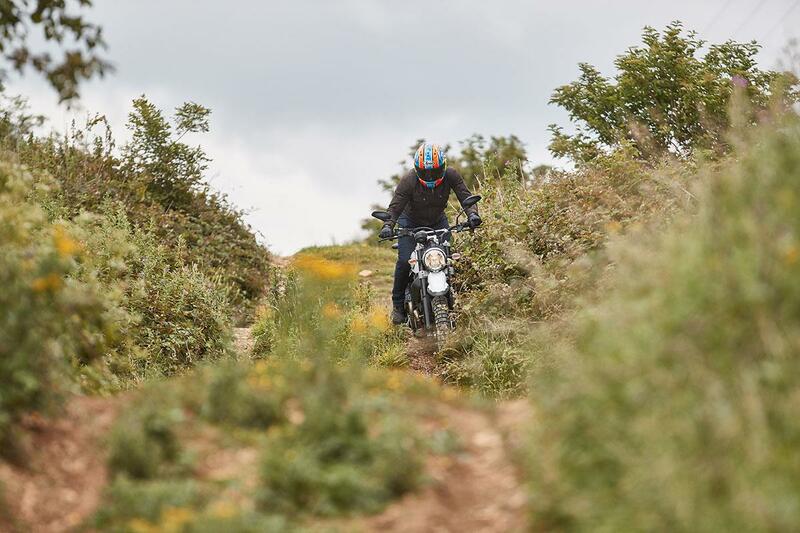 We took Ducati's Desert Sled for a ride earlier this week in Almería and here's what we thought. 1.